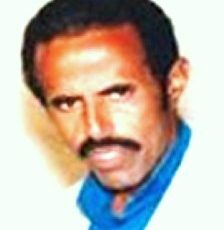 An Evangelical pastor in Eritrea has been released from the notorious Mitire Camp after 11 years of detention without charges, reports Voice of the Martyrs. No reasons have been given for the release of pastor Oqbamichel Haiminot, who was the leader of the Kale Hiwot, or “Word of Life”, church in Asmara, the capital of Eritrea. He was arrested in October 2007 after receiving a phone call from a church member who was fleeing the country and was being monitored by Eritrean security forces, according to the Catholic news site International La Croix. Although no charges were brought against the pastor, as the US-based charity International Christian Concern (ICC) noted, he subsequently spent 11 years in prison. At some point he was moved to Mitire Camp, northwest Eritrea, which is used specifically for members of outlawed religious groups and has been called a “military concentration camp”. It is notorious for abuses, a spokesperson from the international Christian charity Open Doors told BosNewsLife. Before his arrest and detention in 2007, the pastor had only been six months out of jail after being imprisoned following his participation at a Protestant wedding ceremony in Barentu, western Eritrea, in January 2005. Although the 66 church members who had been with him at the celebration were released in the following months, according to La Croix “Pastor Haiminot … was subjected to special treatment because he refused to renounce his faith despite government pressure and was placed in quarantine”. He was subjected to 10 months of solitary confinement, followed by hard labour at Sawa military camp, local sources told World Watch Monitor. Before that the pastor was arrested and held for several weeks in 2003 for continuing church meetings despite a 2002 law prohibiting Christian practice outside the Orthodox, Catholic and Evangelical Lutheran denominations, as well as Sunni Islam. 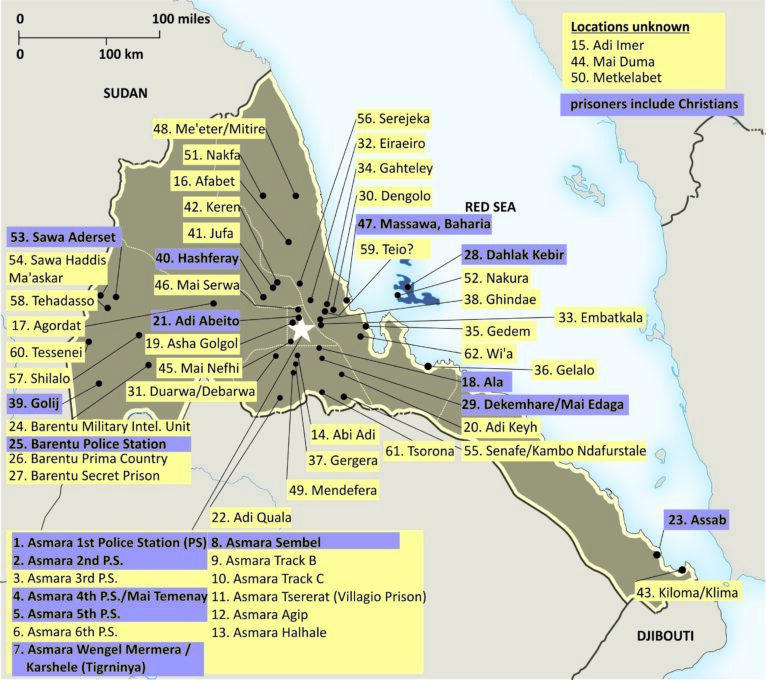 The US State Department estimates that between 1,200 and 3,000 Eritreans are held on religious grounds. Father Thomas Reese of the US Commission on International Religious told a US human rights commission in April that Eritrea remained “one of the worst examples of state-sponsored repression of freedom of religion or belief in the world”. Rights groups have called for the renewal of the mandate of the UN Human Rights Special Rapporteur for Eritrea, which is up for review this month.